The New York City Landmarks Preservation Commission has compiled a nice slideshow (in PDF format) of the landmark buildings and historic districts in NYC that served as the homes and stages for some of the world’s most important jazz figures. 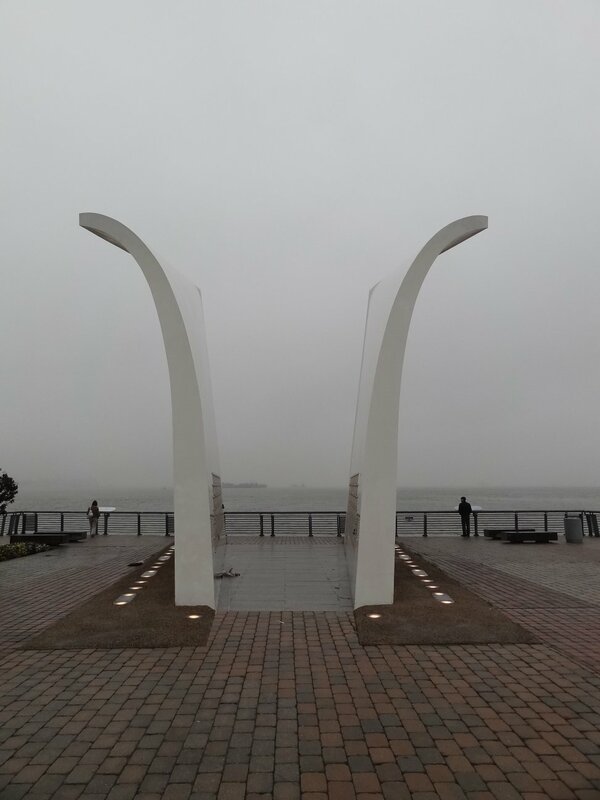 Today, I present the Staten Island September 11 Memorial. It’s located on the North Shore Waterfront Esplanade, not far from the Staten Island Ferry Station. 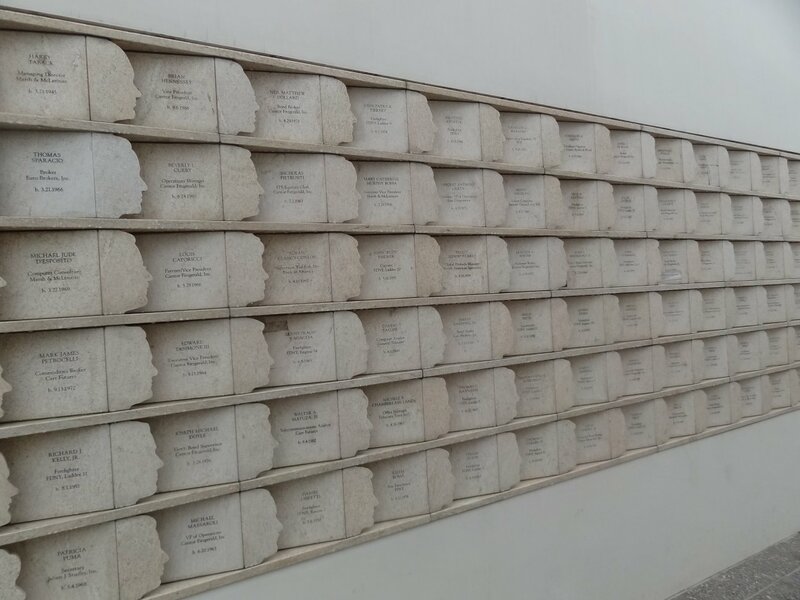 It was conceived by Masayuki Sono and erected in 2004, in memoriam 270 victims of 9/11 from S.I. 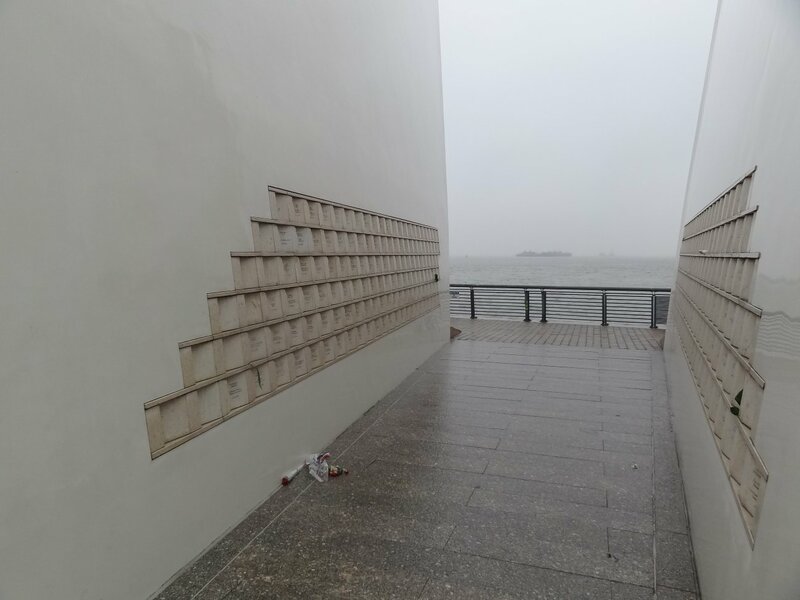 Sono’s beautifully minimalist memorial resembles two unmailed envelopes gesturing towards the Manhattan skyline.